We are a 22 lane bowling centre including our 4 VIP lanes. We have a great selection on food and drink items to cater to most palates. We also have a selection of arcade machines and pool tables dotted around our entrance area and upstairs gaming area. 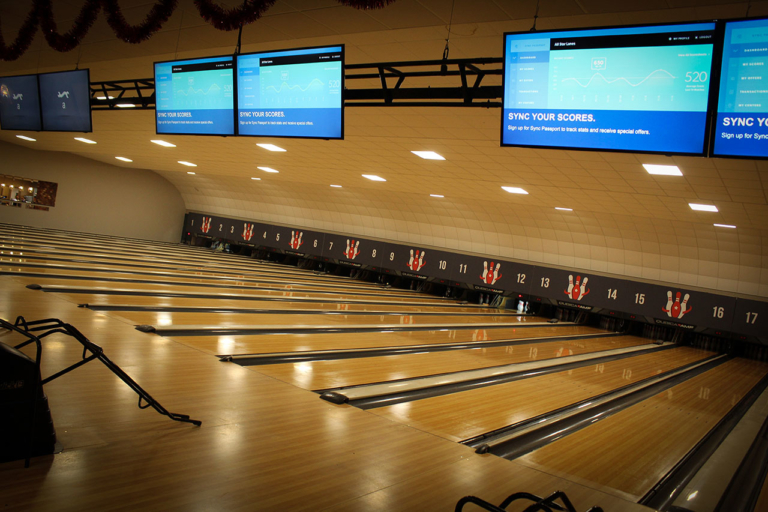 We are a 22 lane bowling centre including our 4 VIP lanes for that extra special experience. We also have a selection of arcade machines, pool tables and an upstairs gaming area.